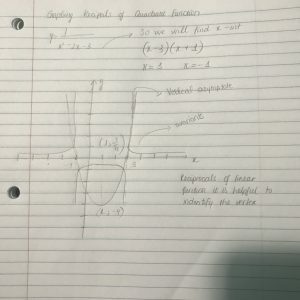 So let’s see how to graph it. 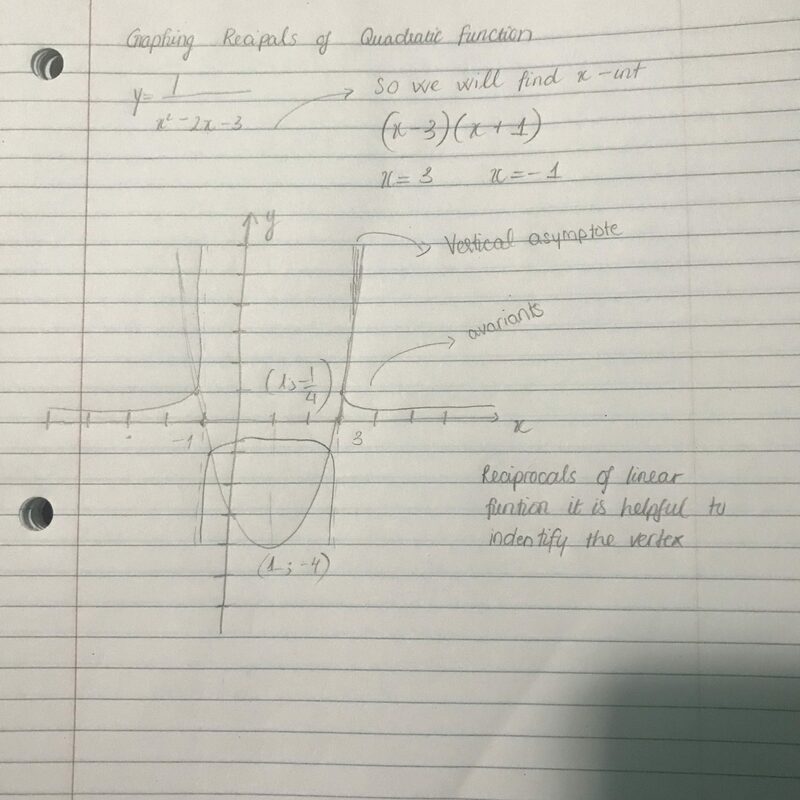 This entry was posted in Math 11, Precalc 11 and tagged functions, graphing, quadratic, reciprocals by nguyenp2015. Bookmark the permalink.